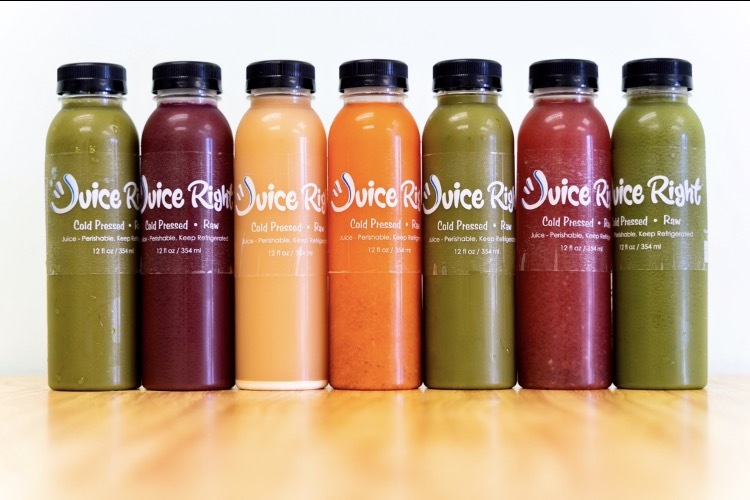 Juice Right is located in the sunny laid-back surf town of Solana Beach, CA. We use only the freshest Organic Local Produce to insure the highest quality while maintaining Living Probiotics, Enzymes, and Nutrients found in cold-pressed juice. We believe most organic juice shops are too expensive for the average consumer, we know most people want to live a healthier life-style but the time and effort it takes can sometimes lead us to spend more for less. When you Juice Right the price can be right too! We want it to be a lifestyle not just a guilty pleasure. We juice with the industry leading cold-pressed machine the Goodnature X-1, specializing in small batches creating delicious vegetable and fruit juices.